A trip to Vietnam is not complete without a tour to Mekong Delta – a swampland stretching from Ho Chi Minh city limits southwest to the Gulf of Thailand, the delta is Vietnam’s rice bowl, an agricultural miracle that pumps out more than a third of the country’s annual food crop from just ten percent of its total land mass. 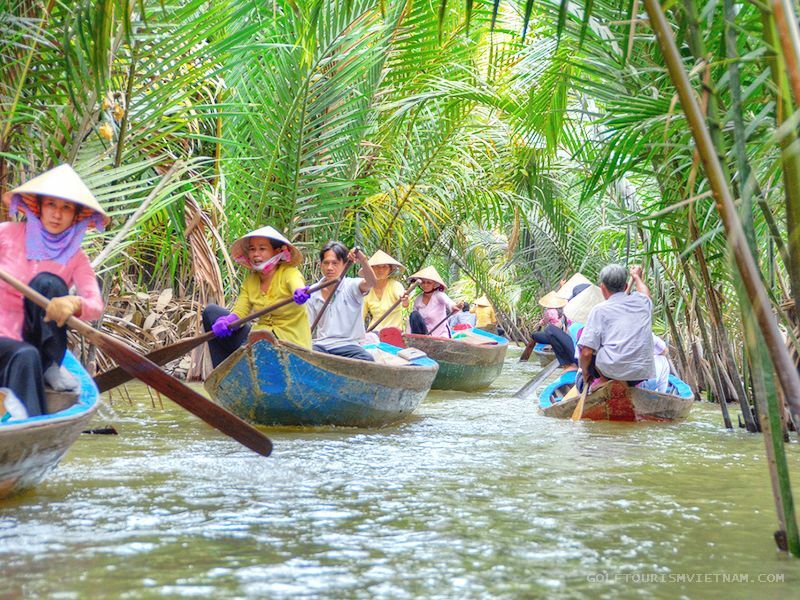 A visit to the Mekong Delta is so memorable due to its diversity. Everyday scenes include children on the backs of water buffalo or cycling to school on some small concrete paths along the canals in white ao dai – the traditional dress, locals ride along the arroyos on traditional sampans, rice workers stooping in a sea of emerald, floating houses and fish farms, bright yellow incense sticks drying at the roadside, flocks of storks circling over a sanctuary at dusk; multi-coloured sedge mats being dried in the sun along the alleys, locals scampering over monkey bridges or rowing boats on the delta’s maze of channels. 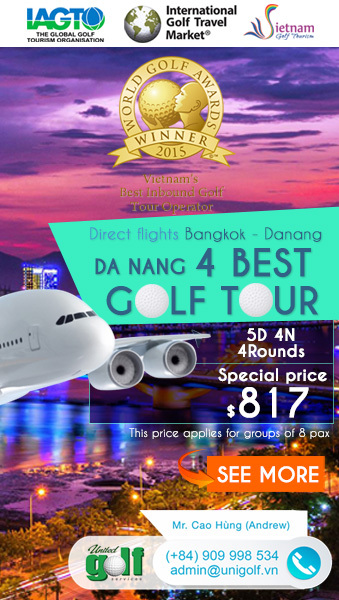 Your golf holiday in the South Vietnam will be a wonderful trip with our new product that combines 3 rounds of golf on the three courses around Saigon and travel deep into Mekong Delta where famous by the fruit orchards, honey – bee and famous kinds of special candy – coconut candy. 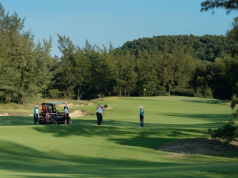 Long Thanh Golf Club is a must-go for golfers looking to escape from the hustle and bustle of Saigon and step into that country lifestyle where is less than 1 hour drive away from the city. Designed by Golf Plan, the 36-hole course is divided into 2 courses, 18 holes out of which are more challenging for professional golfers, and the remaining are ambitious golfers and beginners. Located just 1 hour from HCMC, the 27-hole Twin Doves Golf Club offers a peaceful view over surrounding rural Vietnam countryside. The course boasts a natural beauty where the companion of elements: hills, creeks, trees and newly created lakes, golf are coupled in perfect harmony, nature is alive and inspired. 27 holes of the course are divided into three nines: Luna, Stella, and Sole that can be played in three unique combinations make playing a different course each time. 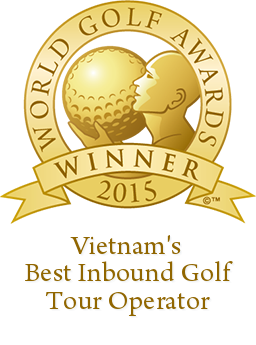 Tan Son Nhat Golf Course is conveniently situated next to the Tan Son Nhat Airport right in the middle of the bustling city of HCMC. The 36-hole championship course spreads across an area of approximately 132ha with 111 hectares for and 14.7 hectares for lakes. 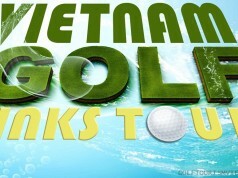 Day 2: After buffet breakfast at hotel, your first round of golf will start at Long Thanh Golf Club, free afternoon and night to explore Vietnamese Cuisine and Saigon’s nightlife. Day 3: You can go sight-seeing the beautiful peaceful Mekong Delta with chance to observe the local collect honey, enjoy the local fruits, spend some time in the villages to learn about the daily lives of the inhabitants, listen to their traditional folk music and see how to make the coconut candy. In the afternoon, you can take a pleasant ride through the peaceful villages onto small and less traffic roads. Day 4: After breakfast at hotel, you will come to Twin Doves Golf Club to play one golf round, then come back to the hotel to rest. 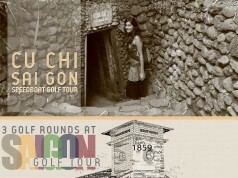 Day 5: After buffet breakfast at hotel, you will check-out then come to Tan Son Nhat Golf Course to play one golf round, then go to airport to fly back home.